2015 saw her US live show debut at Coachella, her debut album Run, debuting at #1 on the US Electronic Billboard charts, a US tour taking in stops in NYC, Miami and Chicago with EDC Las Vegas, Lollapalooza, a European tour and a HUGE sold out Australian Warehouse tour. 2016 has been likewise just as bright for Alison Wonderland, notably having already sold out a 30-date USA bus tour as well as making EDM history by becoming the first solo female DJ to grace the main stage at EDC Las Vegas. She’s a chemical performer who has played cello in orchestras, rocked the bass in indie bands and graced turntables in front of thousands. 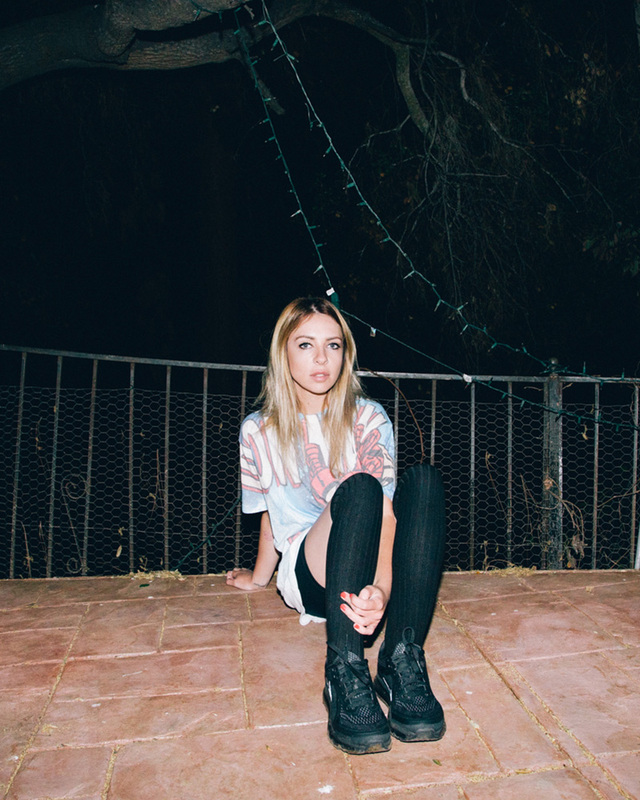 From Stereosonic to Splendour and Coachella, not to mention a killer 'Diplo and Friends' BBC radio mix and a national run of secret warehouse shows that sold out in hours, Alison Wonderland has probably racked up more air miles in the last 24 months than hours of sleep. To help her develop this vision on her first feature-length album, Wonderland worked with some great songwriters from both sides of the equator; Djemba Djemba, known for his work with Diplo’s MAD DECENT label and the cutting edge up and coming producers from around the world AWE, Lido, Ganz and Alexander BurneH. The record boasts a robust rolodex of guest collaborators, all of whom Wonderland describes as close family. Run features Norwegian wunderkind Lido, New York rapper Johnny Nelson, SAFIA’s Ben Woolner-Kirkham and even Flaming Lips impresario, Wayne Coyne. Running the gamut from electronica, future beats, trap, and dancehall to classical and pop music, Run, is a dance album with personality. Its is about striving for greatness, and never feeling like you’re quite there, which is sort of what Wonderland means she says it’s an album about her time in Los Angeles, and observations of people, love, anxiety and the industry. It’s the anthems-in-waiting, ‘Run’, ‘I Want U’ and ‘Games’, a pop number sneaking out of left field. 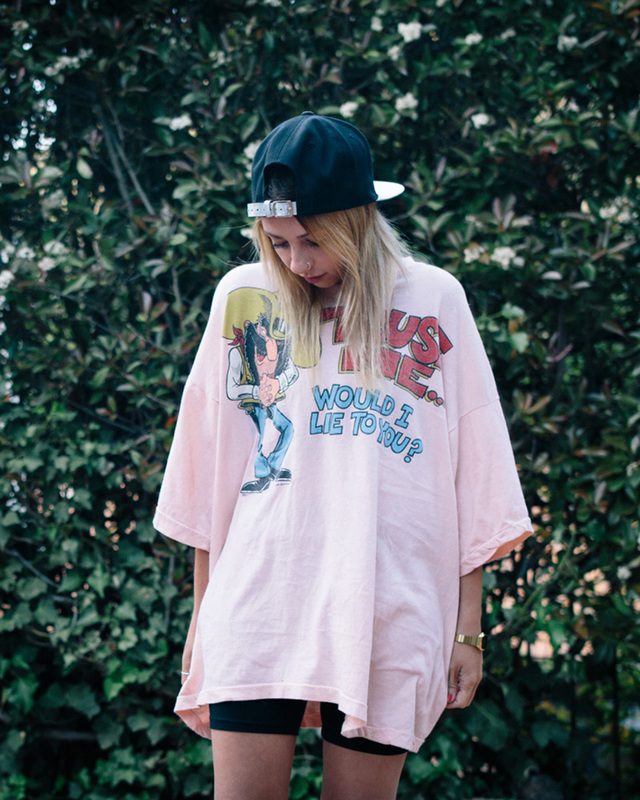 Alison Wonderland dives down all manner of audio rabbit holes with Run and emerges with something unique and personal. She drives everyone around her crazy. She drives herself crazy… But her debut album is out, she’s played Coachella had two ARIA nominations, here she is, still running. The question is, can you keep up?